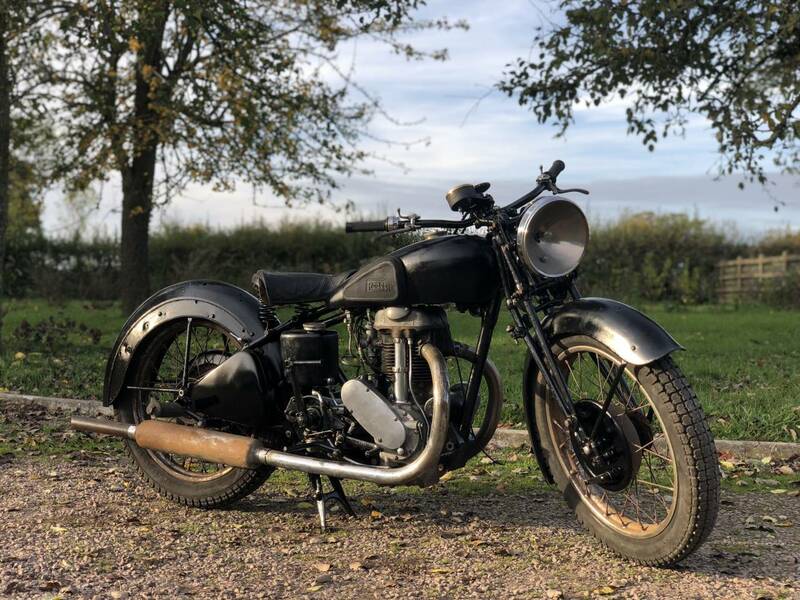 Rudge Special 1937 500cc. This Example Will Make A Great Winter Project And Is A Very Original Example , With Good Compression , That We’ve Not Attempted To Start . With All Correct Numbers And Original Registration Number , All As Shown On It’s Original Buff Cardboard Log Book , With Only 3 Former Keepers ! 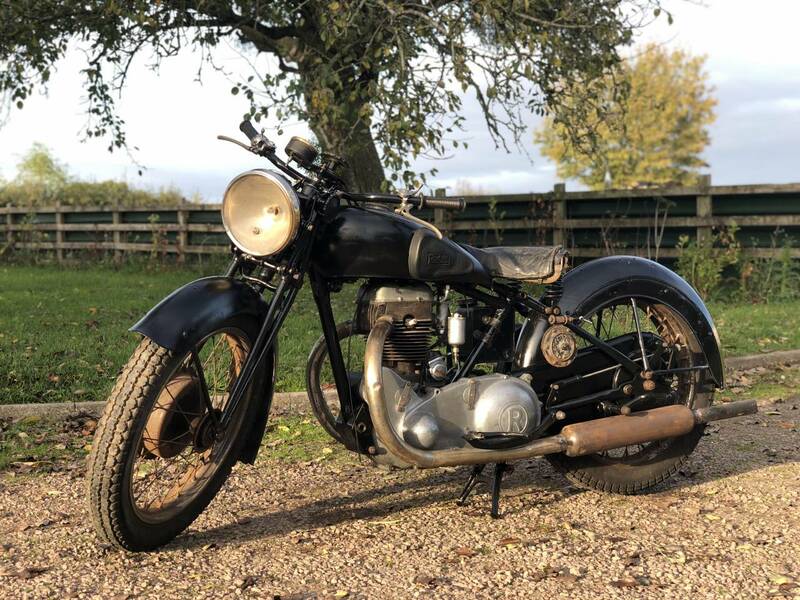 Now Hard To Find In This Condition , With The Powerful 500 cc Motor And Now A Scarce Model, Which Is Very Quick , For A Pre-War Single . 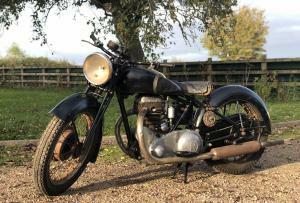 Tax And Mot Exempt , With Cheap Classic Insurance. Good Fun And An Appreciating Asset. BARGAIN PROJECT .